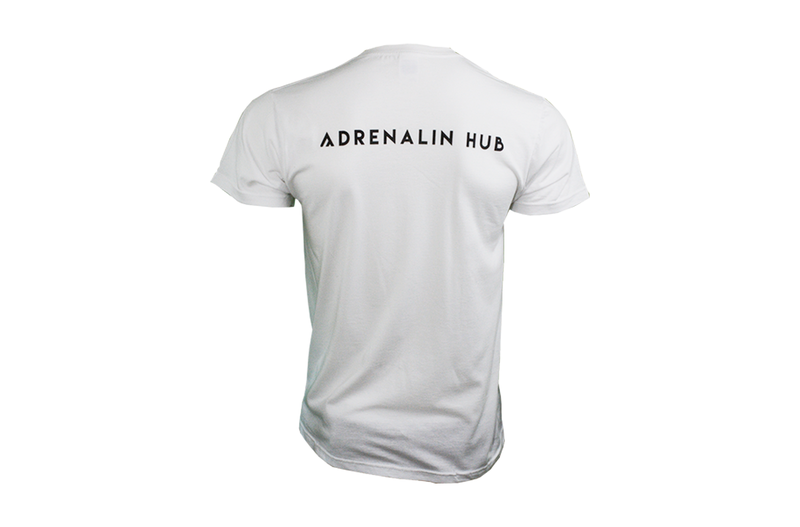 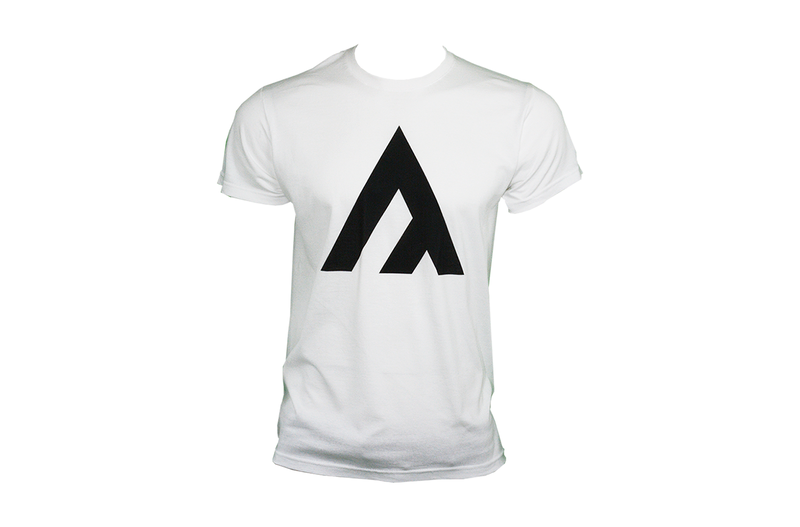 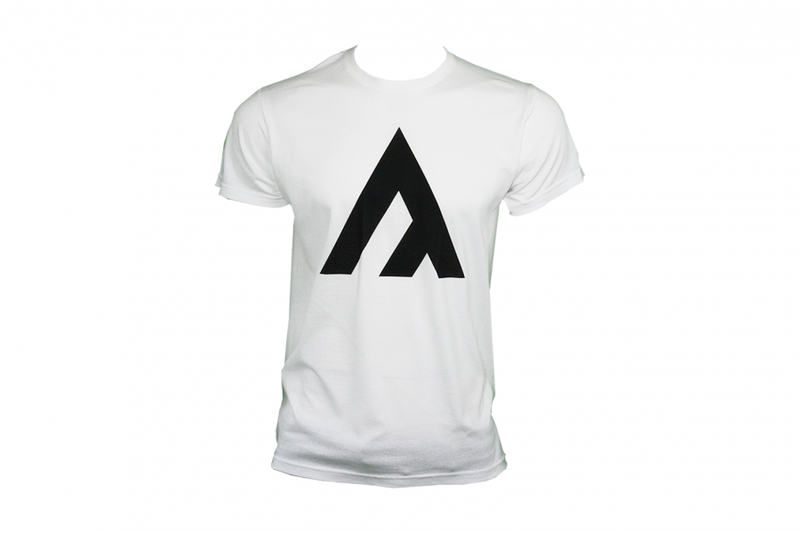 Pick up one of our premium soft cotton logo t-shirts and stand out from the crowd. 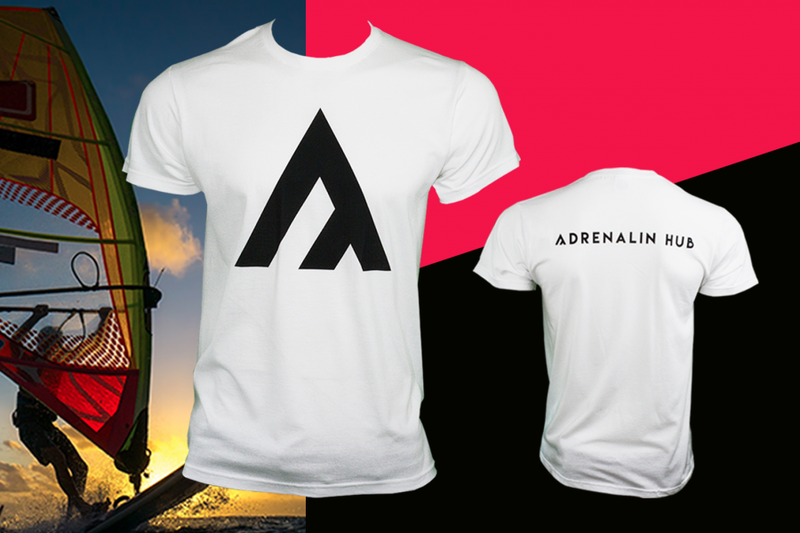 Select from Small, Medium or a Large fit for ultimate comfort like no other. Free and fast delivery as always!